Skunk #1 is the first stablized hybrid developed for indoor cultivation and dates back to the 1970’s California region. 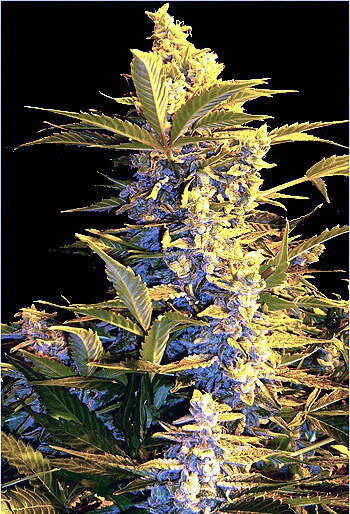 Skunk #1 has a heritage of Afghani, Mexican gold and Colombian gold. 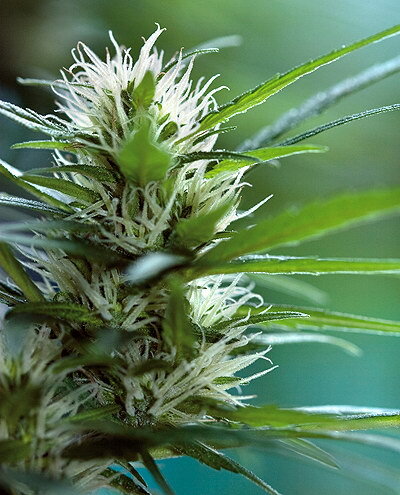 It was brought to Europe in the early 1980’s and plays a heavy role in the ancestry of any modern indoor strain. This plant has a great consistency of generating a good strong punch with a great skunky sweet marijuana taste. Skunk #1 will take a lot of abuse and performs well both indoor and in a greenhouse.